June lives in south Florida with Don, her husband of over 50 years. They are the parents of three sons, including twins. Their sons and daughters-by-grace have blessed them with ten grandchildren and to date eight great grandchildren. She and her husband have always enjoyed traveling and over the years have visited all fifty states. They have lived in Georgia, South Carolina and north and south Florida. Since retirement they spend summers in their RV traveling the country and visiting friends and relatives. When home they enjoy entertaining and are active in their church. June was born and reared in Elberton, Georgia. She attended LaGrange College in LaGrange, Georgia. She worked as a bookkeeper for the Ford Motor Company and as a legal secretary in Elberton before marriage. She and Don moved to Rome, Georgia, where Don was a draftsman for General Electric and June continued as a legal secretary for a law firm there. They belonged to the Westminster Presbyterian Church of Rome where she sang in the choir and taught Sunday school classes and led bible studies. By the time Don was transferred to Columbia, SC, they had three sons. 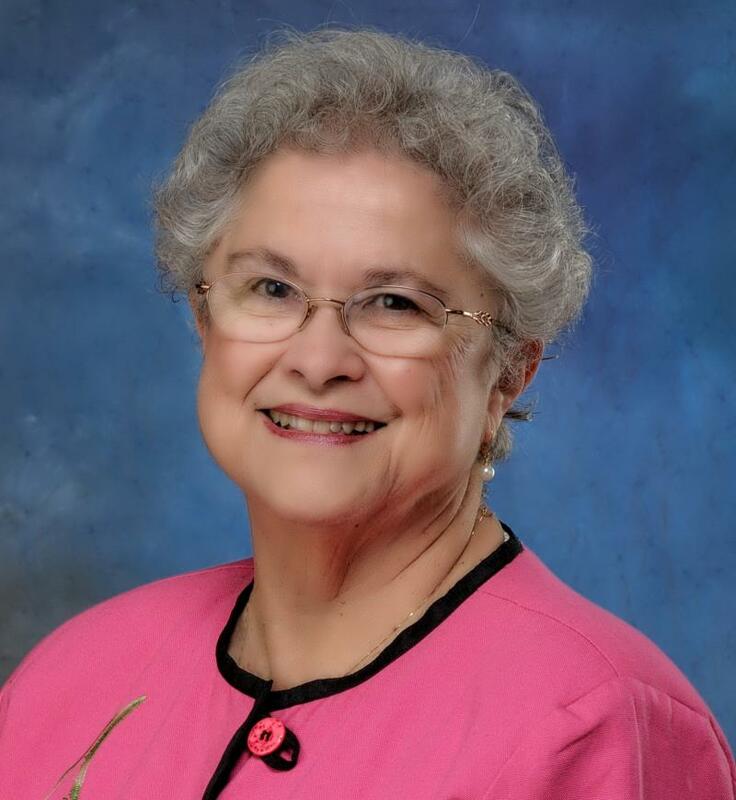 As members of Seven Oaks Presbyterian Church she continued to teach and lead bible studies. It was not until their move to Gainesville, FL, that June began to write for publication and formed a writer’s group that met in her home. Since the children were high school age she returned to work as a bookkeeper and subsequently she and her husband opened a computerized bookkeeping and consulting firm. When their business merged with a CPA firm June retired and has enjoyed being able to attend writer’s conferences to improve her writing abilities. Copyright 2010 June Carlson - Author. All rights reserved.